Since 1857, the Mueller name has been associated with dependable Water and Gas distribution products around the Globe. 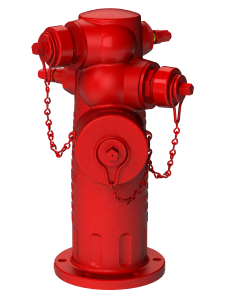 Mueller’s Flow Control and Fire Protection products are used in the building and maintenance of infrastructure and industrial facilities that includes Power, Oil & Gas, Petrochemical, Chemical, and other industrial type plants globally. With a foundation of solid core values and a clear mission, the Mueller International Division is the sales and marketing arm outside of North America for all the company’s brands including Mueller®, Jones® and Pratt®. 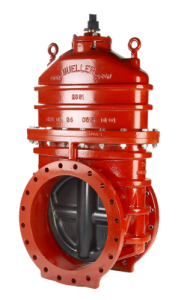 In addition, Mueller International has appointed Lingjack Valves & Controls as the Master Agent/Distributor for the Asia region. 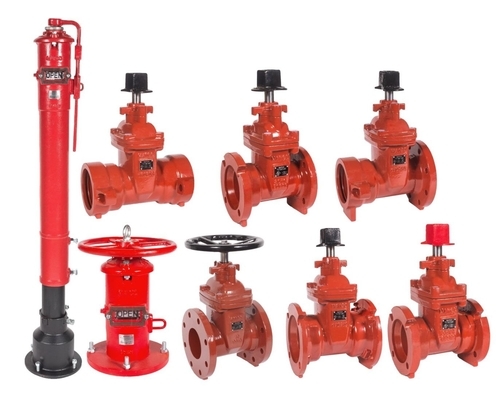 Lingjack Valves & Controls will be in the position to best serve customers in various time zones, cultures and languages; providing the specialized support required for regional and international business that is demanded by all our customers.